After earning his MBA at the Budapest University for Economics. István worked at the Association of Hungarian Journalists, and the Hungarian Ministry of Foreign Affairs. 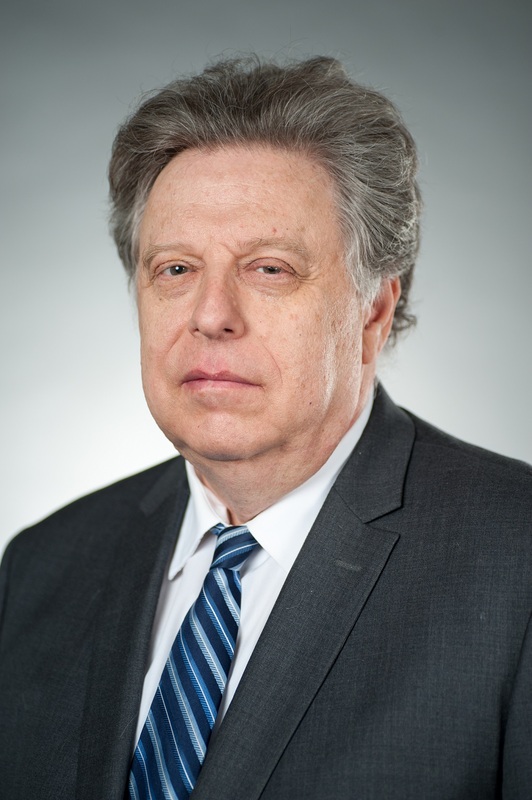 He served as the Alternate Permanent Representative of Hungary to the International Atomic Energy Agency (IAEA) and Deputy Head of the Hungarian Delegation to the Mutual and Balanced Force Reductions (MBFR) talks from 1981 to 1986. After serving in various positions in Eastern Europe and the Balkans, he became Deputy Secretary of State for Integration at the Ministry of Defense in 1996, then Undersecretary for Policy in 1998. He held top leadership positions at the Organization for the Prohibition of Chemical Weapon, the EastWest Institute, and the OSCE/ODIHR Election Monitoring Mission in Moldova. István Gyarmati was President and CEO of the ICDT since 2005 and President of the Centre for Democracy Public Foundation in 2011-2013. From 2013-2015 István served as the Chairman of the Advisory Board of the UN Secretary General on Disarmament Matters, was member of the International Institute for Strategic Studies (IISS ) Council, and the President of ICDT again. He earned his PhD at the Hungarian Academy of Science and habilitated at the Zrinyi Miklos National Defense University.